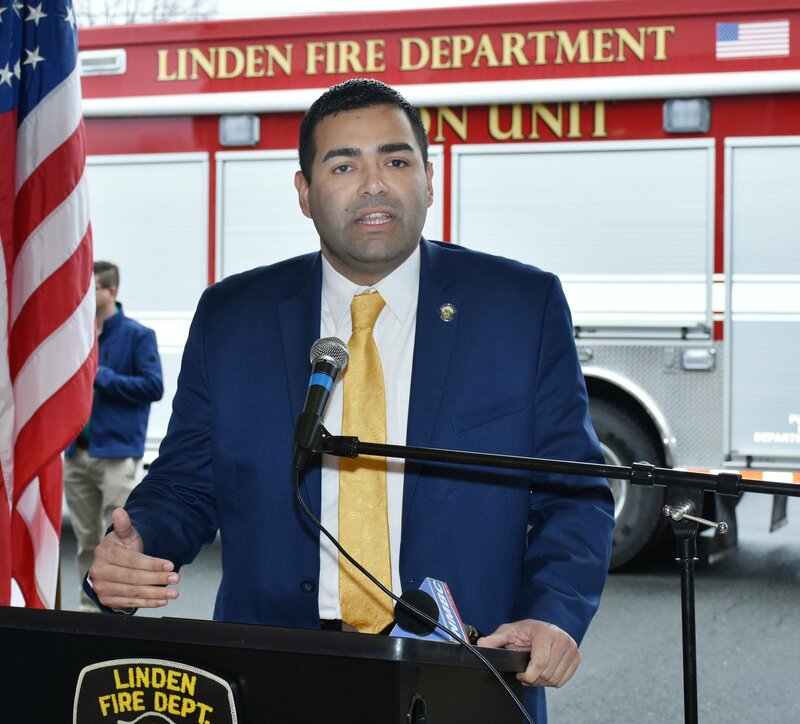 Union County Freeholder Chairman Sergio Granados and Freeholder Christopher Hudak joined Union County Sheriff Peter Corvelli, Union County Police Chief Chris Debbie, Union County Prosecutor’s Office Acting Chief of Investigations Vincent Gagliardi, Union County Public Safety Director Andrew Moran, Linden Fire Chief Joseph Dooley and Bayonne Battalion Chief Robert Seeburger at a cross-state joint training exercise in Linden aimed at enhancing intelligence- and information-sharing between New Jersey and New York. 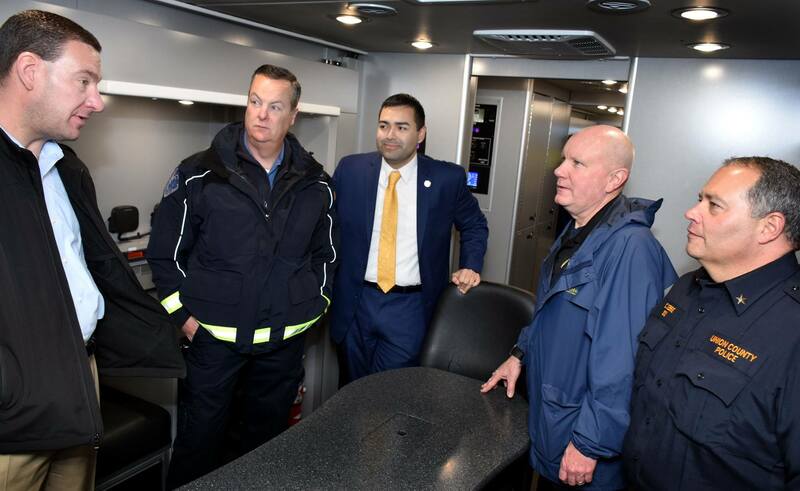 The New Jersey Office of Homeland Security and Preparedness (NJOHSP), in conjunction with the Jersey City/Newark Urban Areas Security Initiative (USAI), worked with an array of municipal, county and state agencies in a series of drills and exercises to test operational coordination and response to terrorist/mass casualty simulated incidents. 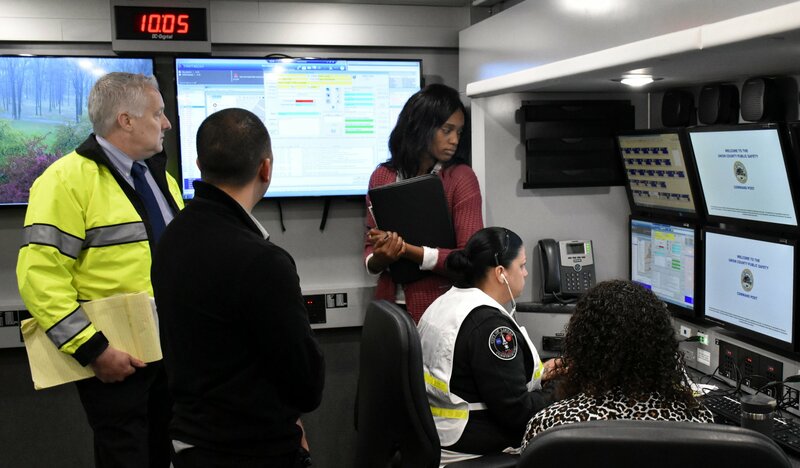 This exercise is the first of its kind between the two states and will test each state’s information-sharing ability to deliver a coordinated response during a complex attack that impacts both states. 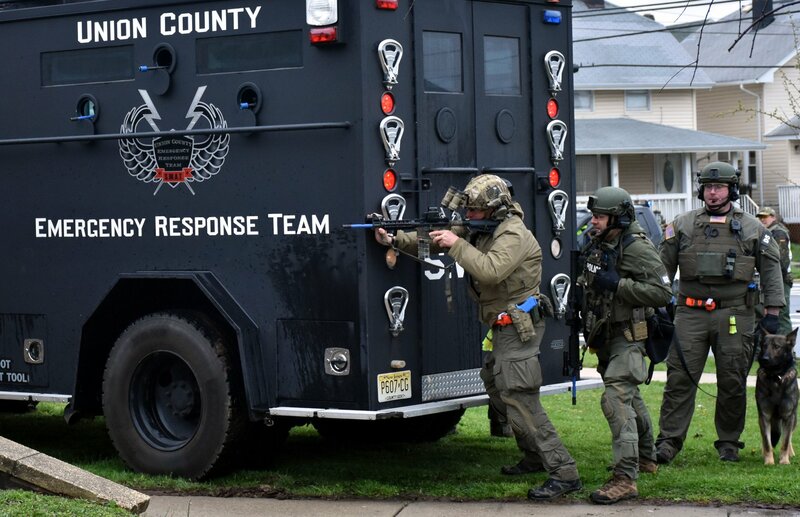 The drill ran for two days and involved the Union County Police Department, the Union County Prosecutor’s Office, Union County SWAT and Union County OEM resources, including our County Fire Academy Training Facility in Linden. 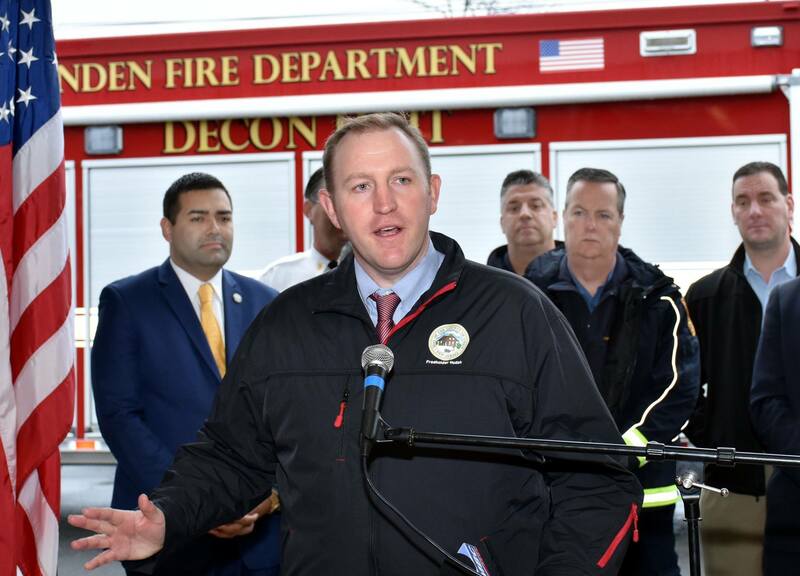 First responder agencies from several municipalities also participated. The drills involved active shooter, bomb and hazmat situations.